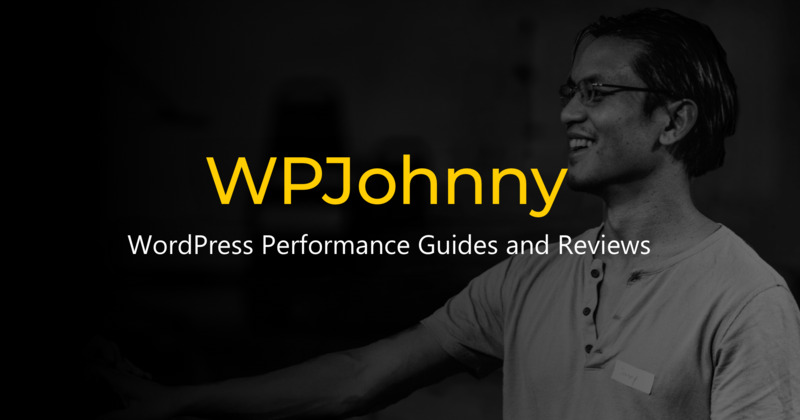 My name is Johnny Nguyen and I’ve worked with WordPress for 10+ years. Developed some incredible WordPress sites (and many forgettable ones). Chat daily with official WordPress team, theme/plugin developers, webhosts, and other WP experts around the world. Contributed to popular themes and plugins. Give free help on my website, Facebook & Slack. You can ask me questions, or hire me. Here’s my popular WordPress speed optimization service.